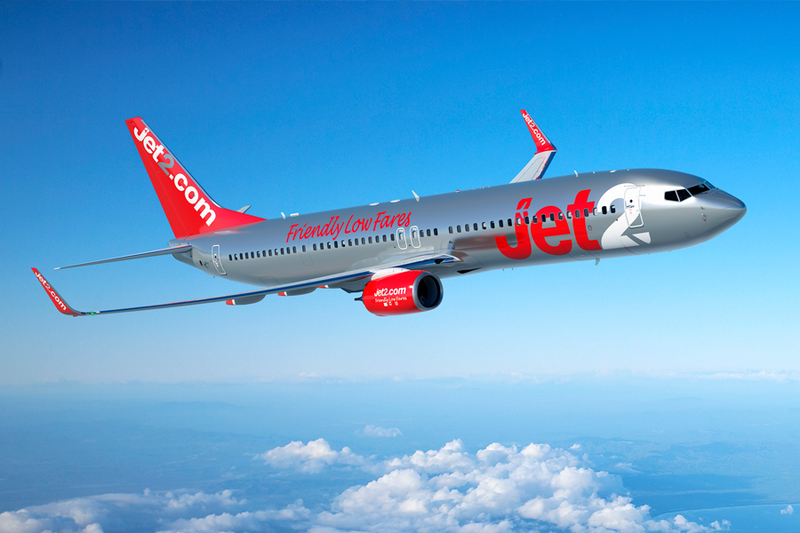 A Jet2 flight from Glasgow to Tenerife was diverted to Manchester Airport yesterday due to there being no water available to make tea or coffee on board. The 8.55am flight was over Ireland when the decision was made to turn back and land at Manchester. I think we would have preferred to drink something else, but Jet2 confirmed a plumbing issue on board meant that everyone had to get off at Manchester and take a later flight. Reactions on social media weren’t great with many slating the airline for making the decision to divert, thereby ruining the start of their holiday.